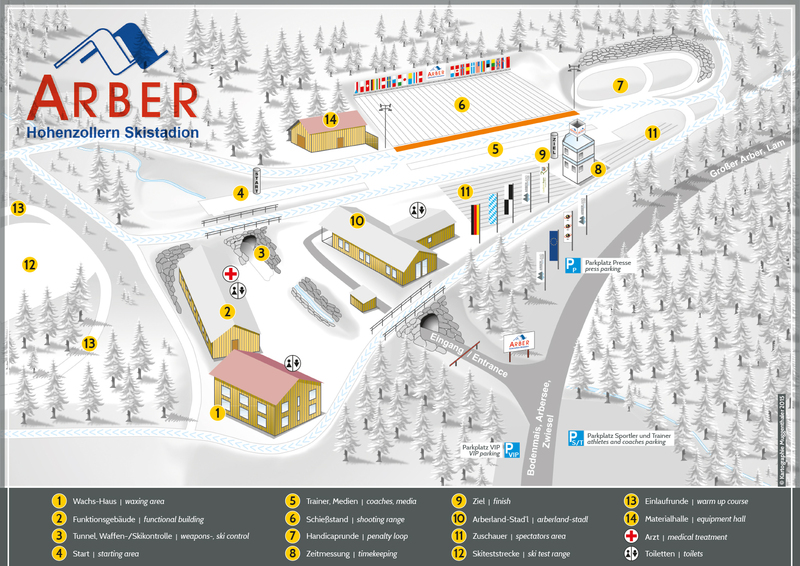 In the course of providing accreditation for journalists the Hohenzollern Ski Stadium is entitled to demand evidence of journalistic activities. Please find more detailed information here. You are interested in current issues and backgrounds, figures, data and facts about the Hohenzollern Ski Stadium at the Großer Arbersee – Tobias Wittenzellner is happy to answer any of the journalists’ questions.